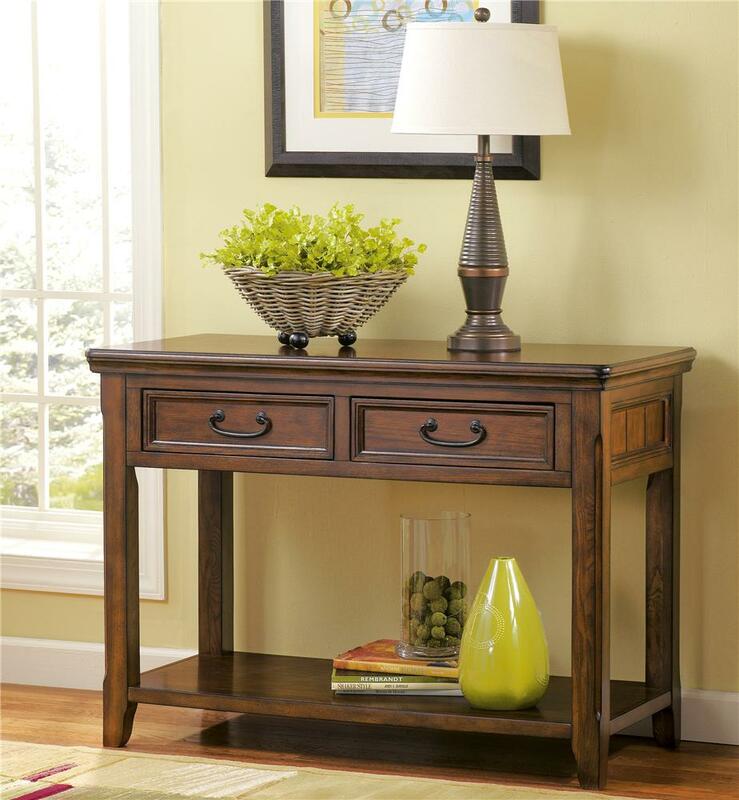 This sofa table is made from select hardwood and oak veneers in a rich dark brown finish. 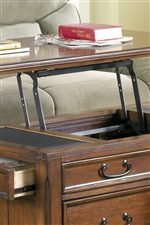 This sofa table features two drawers with dark bronze colored hardware and one shelf. 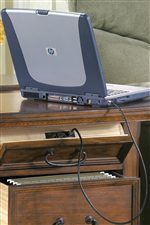 Place this table behind a sofa or against a wall as a place to display decorative items. A perfect accent piece for any room. The Woodboro Sofa Table by Signature Design by Ashley at Michael's Furniture Warehouse in the San Fernando & Los Angeles area. Product availability may vary. Contact us for the most current availability on this product.